The sudden leaps of the Altcoins are because when the overall sentiment is declining smaller token developments attract a lot of development. False information is not news at all. Only truthful reporting in the context of any news is Real News. It is the fundamental responsibility of journalists to be professionally responsible for the news they offer to publish. Commitment to truth and accuracy is indeed an obligation that is supposed to be fulfilled perpetually. Everyone has the freedom to report the news, but someone in the skin cannot tell whatever they want regardless of whether it is true or false. No journalist has the right to be in error. By providing authentic news, TCAT Tokens will ensure that they do not cause “serious loss of money” to their readers who make their investment decisions based on the published information. 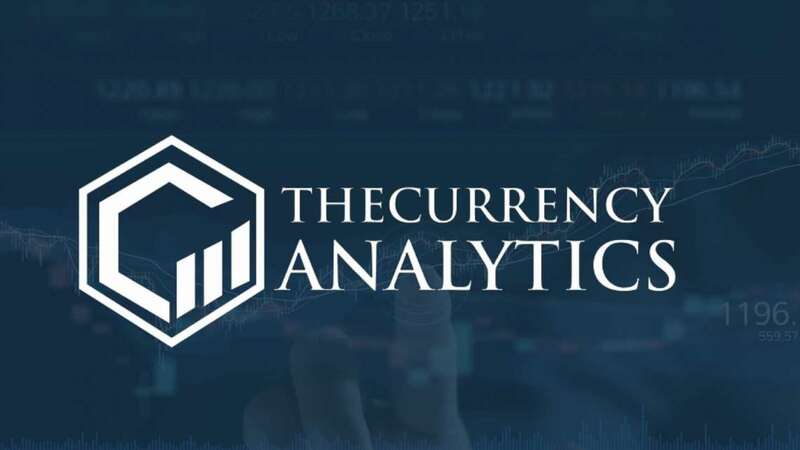 While it is true that there is a sure-fire risk in the cryptocurrency investment market, we at “The Currency Analytics” do not want to be the reporter of wrong facts to our readers. A fisherman who decides to sail following a wrong weather report that the weather will be fine is a to-grave error of the media person. The fisherman bases his decision to go or not based on the forecast. So, we want to ensure that whether we are favorable or unfavorable for your strategic decisions, we will report the truth. Those who are willing to invest in TCAT tokens are buying it through exchanges to support the “Real News” cause. The total supply of TCAT is at 400,000,000. At the time of reporting the news holders are seen to be from 9370 addresses with 10141 transfers reported so far.